Congratulations to Scott MacIntyre who recently married his girlfriend Christina Teich in Scottsdale, Arizona. To read an in depth article on the wedding from People Magazine, click here. 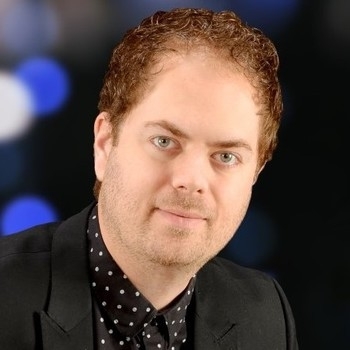 For information on how to book Scott MacIntyre for your next event, visit PremiereSpeakers.com/scott_macintyre.